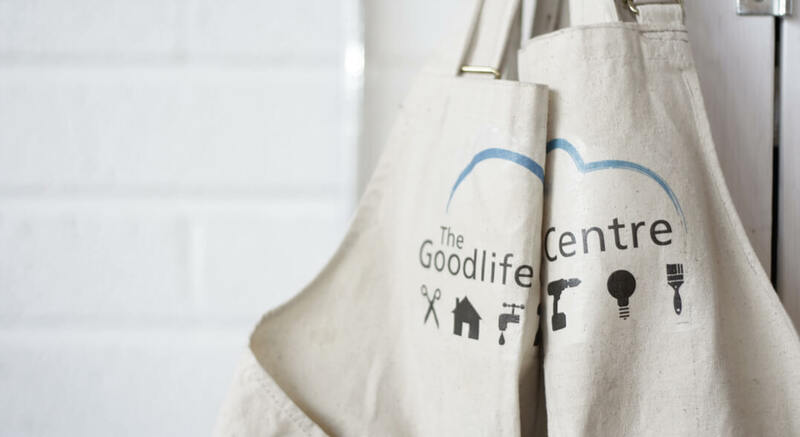 The Goodlife Centre is an independent learning space in London, providing workshops in practical DIY skills, home maintenance, traditional crafts and upholstery. As a startup with a bold, new concept it was vital to create a strong identity which immediately conveyed their ethos. 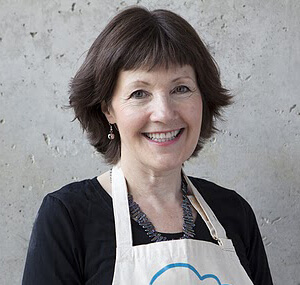 The website should be compelling, easy to update and allow users to book workshops. Critically, UX had to be the absolute focus of the design. The icon construction within the logo, demonstrates the space in which their business operates. It allows for a bold and extendable icon set covering their various workshops. Other than black and white, the colour palette is restricted to a distinctive blue, making it impactful and ownable. The website has a clean, intuitive design for the interface. Workshops can be displayed by calendar, list or type, making for a convenient user experience. 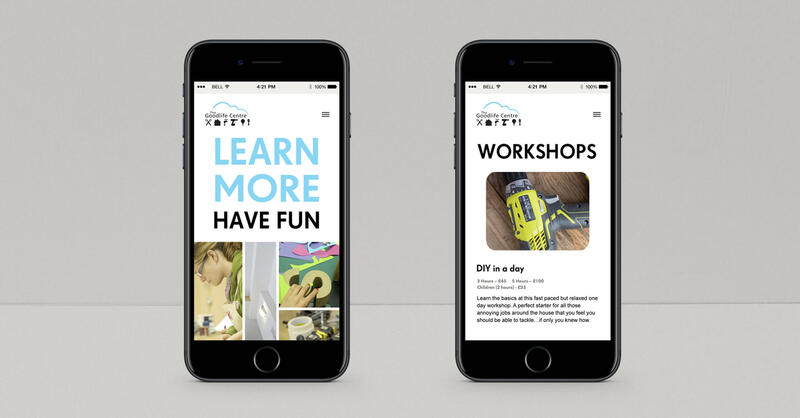 Course categorisation is available for easy browsing, and detailed workshop pages provide all the information a visitor could need.